Getting started is the most labour intensive part: there’s a lot to do, a lot of things to get started and a lot to learn. 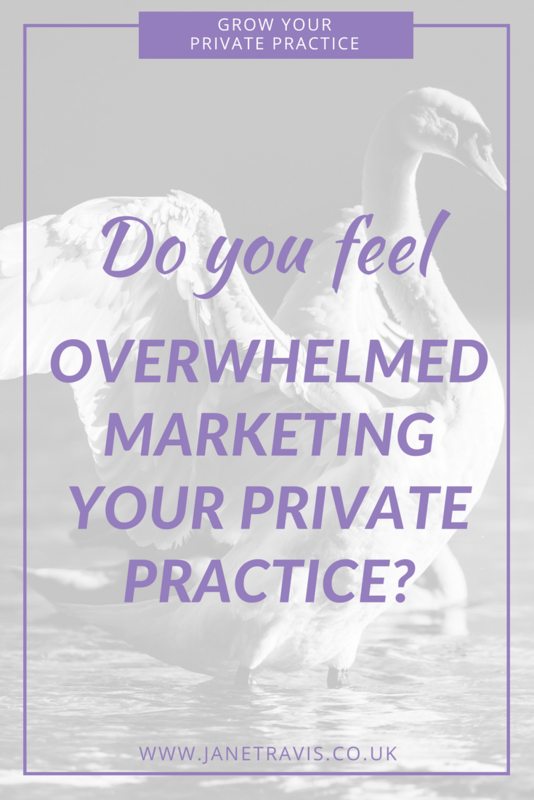 For most people, running a private practice is a whole new skill set, and if you’ve never done it before it can be confusing and overwhelming. And even if you HAVE been involved in running a business before, running a private practice has it’s own considerations, like personal disclosure for example. It takes time - a lot of time at the outset. Time to figure out your niche, what you want on your website, your branding, what type of content marketing (blogging, video blog, podcast, workshops) is right for you and then how to actually do it, social media, networking... and how to fit all these pieces together. Remember the 4 stages of competence? Unconscious incompetence: You don't know how to do something, but aren't really aware of this. An example would be using Canva.com to make graphics for your practice. You have no awareness why you might need to, or how to go about doing it. Conscious incompetence: You understand that knowing how to use Canva is a useful addition to your skill set and can see how it will be beneficial, but you're aware that you've no idea how to use it. Unconscious competence: You've used Canva for a while and have become familiar with it, so can use it without having to think about it. It's now second nature. It's important to know that with everything in life, we go through these 4 stages. So why would business be any different? So it's going to feel hard, confusing, overwhelming - there's no other way! And I think this is where we fall down: we expect too much of ourselves. We expect it to be easy, to just put ourselves on an online directory or pay for an ad and clients will turn up. We forget to factor in the time and effort it takes to get started, to learn new skills. Most often the skills aren't hard, they're just new and you'll take some time to get to the 'unconscious competent' stage. But you'll do it! The issues occur when you have unrealistic expectation on yourself. Look, you don’t have to do ALL THE THINGS straight away, but you DO have to commit to working on your business, otherwise you won’t get clients, money and success you want. This is why in the Grow Your Private Practice Club, we have monthly planning meetings, so you can get really focused on what you want to achieve and how you can make it happen without getting overwhelmed. Small steps taken consistently will get you a very long way. If you want a successful private practice you have to remember what it is - a business. And businesses take time, money and effort to be successful. Running a business can hard work. It takes persistence and consistency, time and effort. If you’re not okay with prioritising your business and ultimately you’re not ready to put in the effort required, maybe you’re not ok with running a business at this time: maybe you’re better with a job. Harsh? Maybe, but I’m just being truthful. 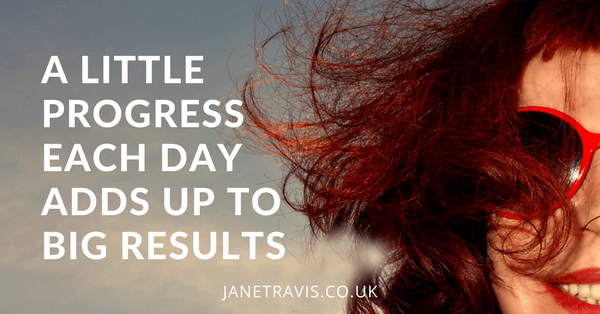 Because if you don’t feel passionate about being a therapist and about seeing those transformations then it’s hard to muster up the motivation to do the work, prioritise marketing, go through the trial and error that’s involved. Once you’ve done the heavy lifting of getting started, things change. You have systems in place, and know the steps you need to take to write your blogs and share on social media, for example. The results motivate you, you believe in yourself and start to trust the process. That initial investment in time, money and effort becomes worth it as you start seeing the payoff. 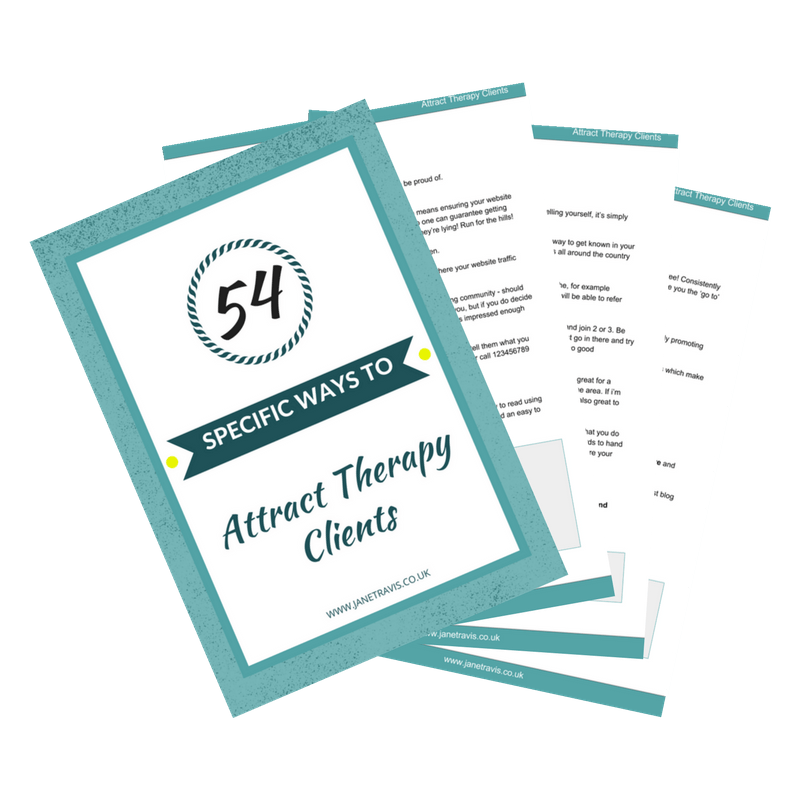 You have a regular routine to market your practice, knowing what you need to do and doing it in the most effective way possible with new clients regularly calling. What can I say - it's totally worth it! So go easy with yourself! And if you need help thats affordable, check out the Grow Your Private Practice Club.